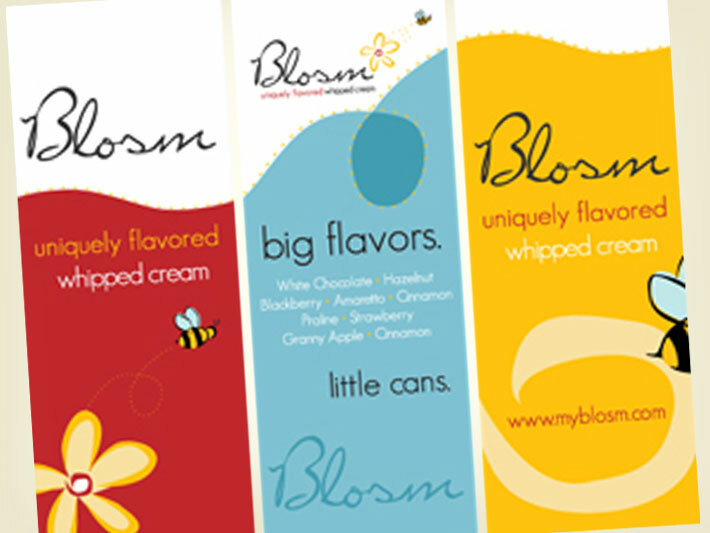 When Colorado gourmet whipped cream Blosm approached OX & CO marketing, they turned to us for the logo. This fun food product required a logo that was just as much fun to look at as Blosm is to eat. 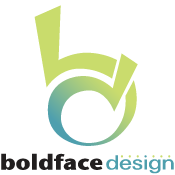 We carried the look and feel over to their business cards and display banners that they use at local farmer’s markets where their product is available.